Parkour is the practice of using physical and creative movements to navigate logically through a physical environment. It's a sporty discipline which develops mind, body and spirit. Jumping, climbing, vaulting, balancing, landing and rolls … the popularity of this energetic and highly fulfilling activity is undeniable. On the back of our successful Parkour holiday camps, our professional coaches have designed a termly (10-session) program to introduce this fun and captivating activity to even more children and help to hone the skills of the children who already have the Parkour bug. Unlike other parkour classes available in Singapore, Camp Asia Academy is able to utilise the top quality international school facilities and safe gymnastics equipment (crashmats, vaults, padded walls etc.) which can help develop children faster - in a safe and secure environment. Our skilled instructors will help children develop a deep awareness of their physical ability, balance, co-ordination, focus, commitment and their environment – qualities and skills that will build throughout their lives. Camp Asia Academy offers Training Days dotted throughout the year where there is an opportunity to utilise a half-day of coaching and action. One-on-one sessions or small groups are perfect for children who want personal improvements outside of Academy sessions, practices and camps. 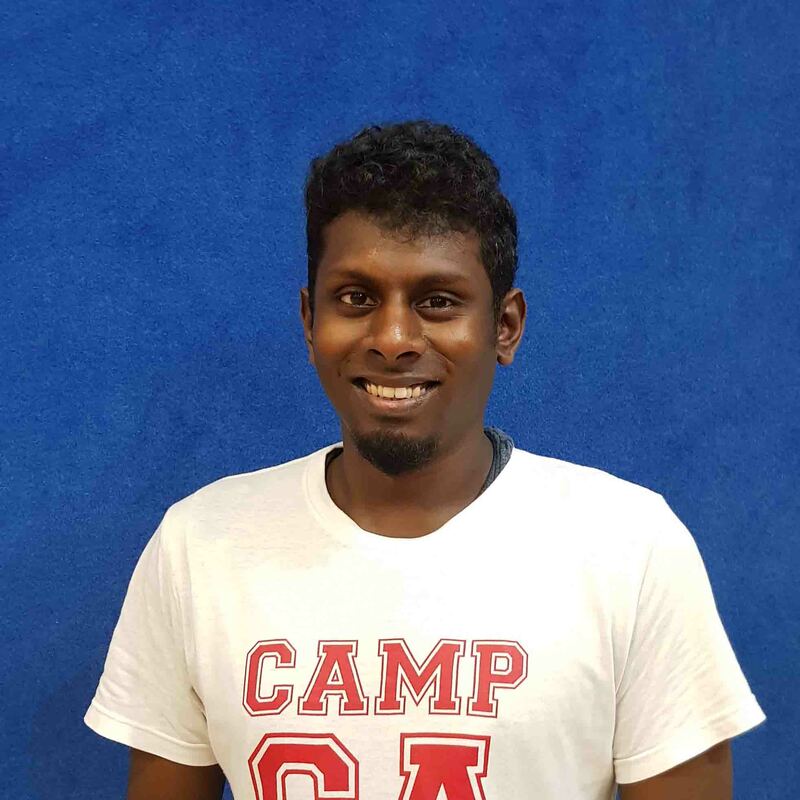 Ash is a certified Gymnastics and Parkour coach with experience teaching at international schools and other venues around Singapore over the past decade. He is a certified coach and a qualified British Gymnastics Lvl II artistic gymnastics coach in MAG & WAG. He also performs in Parkour shows and runs Parkour camps with Camp Asia.